If you’ve spent time and resources to get visitors to your site, you obviously want to turn them into leads and paying customers. Yet, almost half of all businesses take their visitors to the site’s main home page where they get lost. Instead, if you send your visitors to a targeted landing page, you can convert leads and customers at a much higher rate. Landing pages are the heart of any marketing campaign. The quality of your landing pages will often impact the quality and quantity of your customers and leads. Editor Note: We highly recommend that you implement the different ideas in this blog post through AB testing. By doing that, you will figure out which of these ideas works for your website visitors and which don’t. 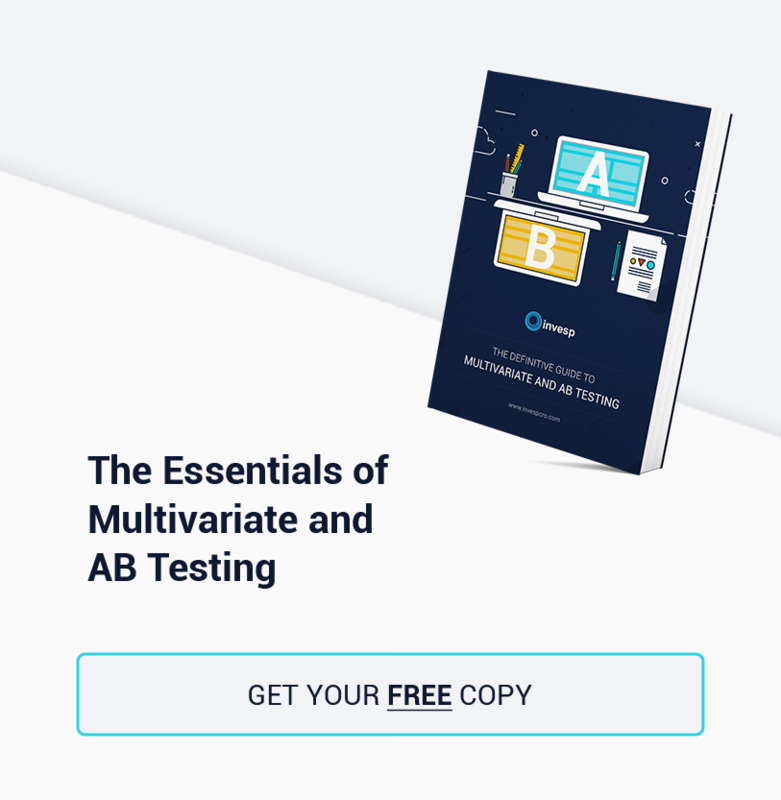 Download Invesp’s “The Essentials of Multivariate & AB Testing” now to start your testing program on the right foot. When done right, split testing can help you capture more leads, get more visitors and increase sales. When done wrong, it can cost you time, money and your search engine rankings. 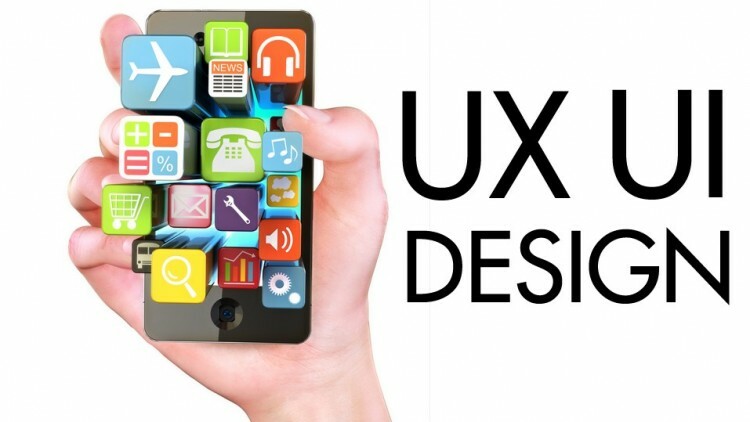 For a layman, UX and CRO almost seem like the same thing. After all, they both involve creating the best possible user experience for customers. Where UX and CRO differ is in their approach to the customer experience and their end goal. CROs want more conversions (howsoever they may be defined in an organization). To do this, they might change the copy, test different designs and rely on analytics data to make decisions. What exactly do UX designers need to know about CRO? And in what ways can they change their UX practices to accommodate CRO goals? The right conversion optimization firm can transform your online business. 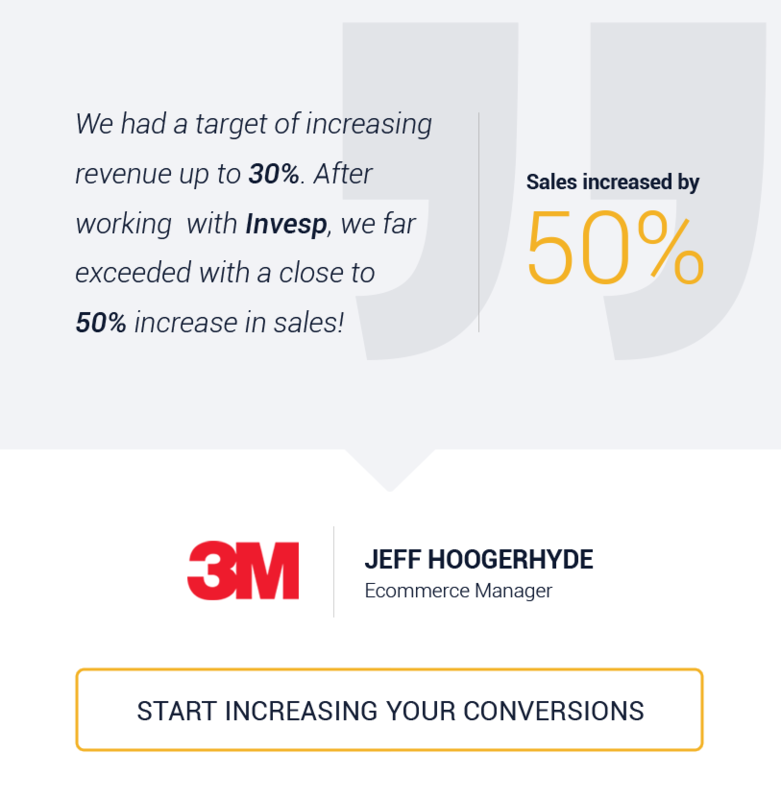 When seeking for key competitive advantages for their sites, many executives of online companies often wonder about the criteria to select the most suitable conversion optimization company to help them achieve their goal. With so many CRO companies in the marketplace, finding the perfect partner for your business can be an overwhelming task. Choosing the wrong company will mean wasted investment, effort and time. 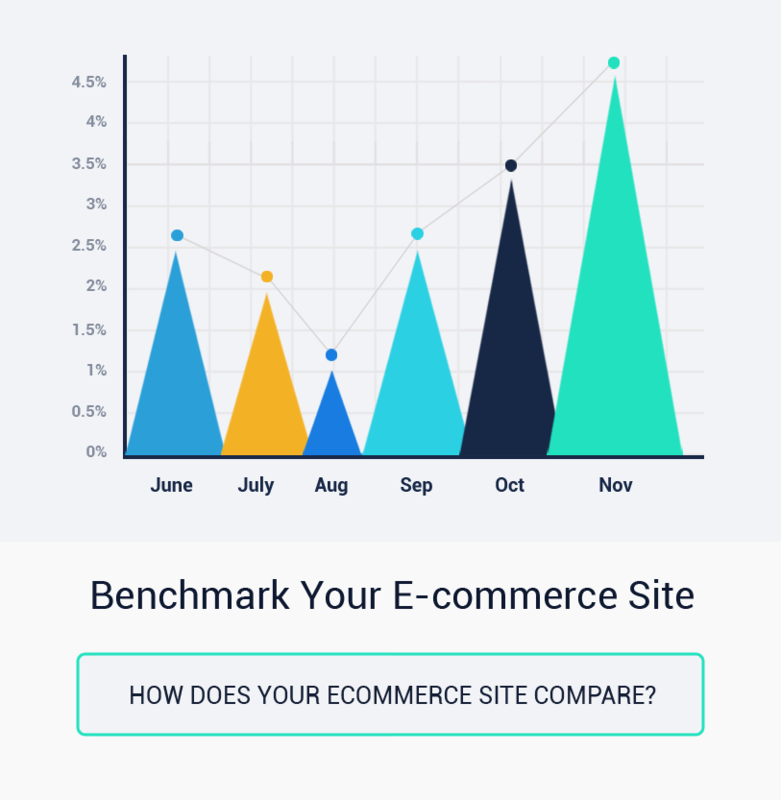 If you spend enough time optimizing websites for conversions, you will discover that there is no magic solution for the design of any web page to increase conversion rates. Your design process should start with making assumptions about how visitors will interact with the website in order to determine which design that works best for them. Of course always test these assumptions through the process of AB and multivariate testing.